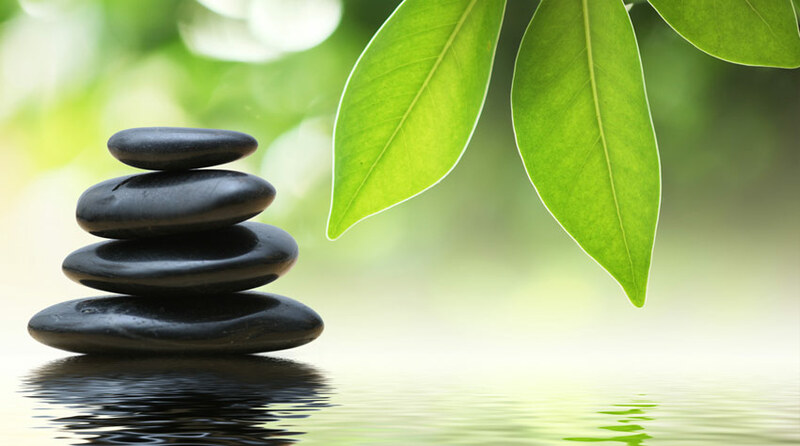 Familiarising yourself with the basic concepts of Feng Shui, will enable you to create changes within the areas of your life that you wish to adjust. In depth study is not necessary to create change and improve the flow of energy throughout your home and your life. There are certain quick fixes that can easily be applied to any area of your home that will have an affect on your life in general. If your home or office has large windows, place something substantial between the windows and you, you may use plants, furniture or window treatments. This corrects any excessive flow of energy through the room. The natural need for safety is attended to by the support and protection from behind. If you want to improve your employment/career situation, enhance your Wealth and Prosperity section, your Fame and Reputation, Career/Helpful People and travel. When these areas are attended to you will find doors of opportunity open, blocks are readily removed. Unexpected connections can be presented to you when you pay attention to these areas within your home. Sometimes even your life path direction can change by the opening up of doorways, in ways you would never have expected. When these areas of your home are aligned anything can happen so be prepared. If you are drawn to the Bagua colours use them in the associated areas, such as red in your fame area, blue and purple in your wealth area, black furniture and decor in your career area. If the prescribed colours do not appeal, use any of the other remedies that you feel comfortable with. Any business is enhanced by well thought out decor and carefully chosen photographs, sketches, or paintings, especially those that reflect the type of business you are involved in. Locate a home office in an area of the home that offers natural light and tranquility, if you don’t have this in your office consider moving your home office to another area of the home, also consider screens to create a suitable work from home space. A red landmark wall for prosperity, either paint the wall or purchase a large canvas or piece of hardboard and paint it red. Small crystals dotted around plants, or larger crystals artfully placed add positive energy, place a faceted crystal in the Wealth window of your office. Surround yourself with objects you love and enjoy looking at. If it isn’t appealing remove it from your surroundings, this simple act generates positive Chi. Be organised have a place for everything and everything in its place, you will feel more peaceful this way, keep things simple and beautiful. Large clear, bright mirrors create good Chi. Do not use mirrors with any distortion, only have mirrors that reflect a clear image of you, allowing you to see your face clearly. Welcome only positive, uplifting people into your home, create a beautiful inviting front entrance, decorate with things you love that vibrate with positive energy, statues, plants, chimes, pictures, paintings, subtle lighting. Place a mat at the front door that is visually appealing and if you choose, with a message such as welcome, love, happiness, it can be anything that is positive. Place beautiful plants either side of the front entrance, or statues, plants, lights, flowers, also a wreath on the front door, your front door is the mouth of Chi. The bedroom requires ambient light, subtle colours, fragrant essences and candles and should be a place of peace and tranquility. If purchasing a home or business make sure you find out in detail about its history, find out if there have been any financial difficulties, or emotional difficulties, awareness will help you decide on what Feng Shui cures to apply. 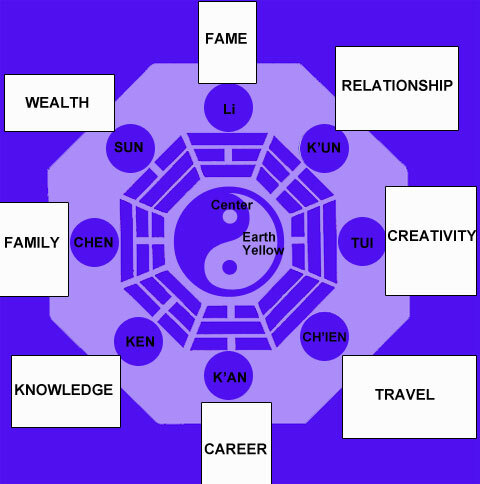 Consult the Bagua Map of a home or business you are interested in. Use daily affirmations, say them out loud, being aware of the power of positive words and write them down, place symbols of tranquility and prosperity around the home, and symbols of prosperity and luck. Prosperity affirmations have an empowering affect on the psyche. Place an ornamental myrtle tree and/or a birdbath in the Helpful People and Travel areas. Flowers, plants and lighting will enhance your Wealth area and red in your Fame area. Organise storage meticulously, tidy bank statements, pens, pencils, writing pads, envelopes, stamps, light bulbs, candles, torches, tea towels, towels, bathroom supplies, make sure you have a stock of things you use often, think ahead, plan ahead. You will feel more peaceful knowing you have everything you need at your fingertips, the more peaceful you are in your home the more positive the energy that surrounds you will be. Label everything and be specific, know exactly what is where, simplify and organise your storage areas, by doing this you will attract high energy positive people. Always remember that when you let go of the old you make way for the new. Usually it is just a matter of rearranging what you already have in your home, by moving an item from one place to another you create an energy shift immediately. Always look around your home carefully before planning to buy anything new, you may find it isn’t necessary to purchase anything, Chi can be improved in any environment simply by changing the position of an item. 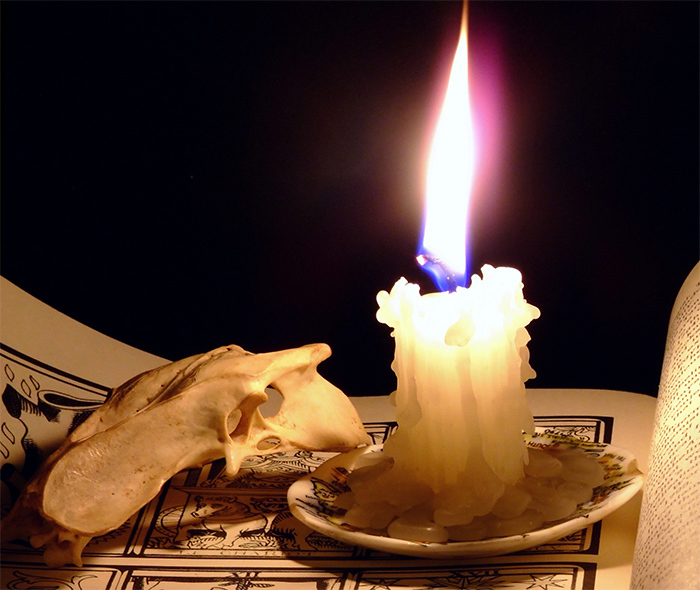 When the Chi in your home is flowing as effectively as it should you will feel energised, positive, vitalised, your mind will be clear and efficient, decisions will be easier to make and you will be more sure of yourself in all you do. Clutter has no place in your home as it blocks the flow of Chi, look around at what you have and decide whether you love it, need it, ask yourself if it is a reflection of who you are at this point in your life. Ask yourself how the item makes you feel, or if it has positive or negative connotations, what memories does it hold, what emotions does it hold, what are your associations in total with the item? Then decide whether you are going to sell it, give it away or throw it away. Surround yourself with items that make you feel positive, shift and change until you feel completely happy with your environment. Wherever you look it is important to be pleased with what you are seeing. If within your home there are various tastes, depending on the individual make sure each person has a space that reflects their nature and can truly call their own. In the communal areas let everyone have a say in the overall plan and if you are moving house and storing furniture make sure the storage space is organised because it will still have an effect on you. Repair anything that is broken and if it can’t be repaired throw it out, if you cannot attend to clutter immediately place an item that is particularly inspiring in the cluttered space. This can be a statue, or an inspiring painting or picture. All doors should be able to open fully, if anything is blocking the door remove it, clearing items from behind a door can actually open up prosperity options. All primary pieces of furniture should have a view of the door as this empowers the psyche and calms you, if this isn’t possible place a mirror so that you will have a reflection of the door. Make sure all rooms are used on a regular basis this keeps the room activated and the energy flowing, if a room isn’t being used create a use for it such as a place to practice a hobby, turn it into a library, television room, game room, afternoon tea area. If a staircase is located directly in front of a door vital energy is pushed away, if the space is large plants, furniture or statues may be placed there, where space is limited place a round faceted crystal or hang a small mirror hung directly over the bottom step. A mirror can be hung across from the stairs, photographs or small painting can be hung in vertical lines down a staircase wall. Homes built below street level can be lifted symbolically with lighting that’s directed up to illuminate the roof. Weather vanes are often used to symbolically lift the home, also terracing the slopes which stabilises the land and entrance through which the Chi flows. Pay attention to the Bagua map and place items that are important and meaningful to you in the appropriate places. As you work with your space you will feel subtle and profound shifts take place. Accentuate the Bagua areas with beautiful art and color. If single and wanting to meet someone special to share your life with, make sure there are no solitary items such as statues, figurines, paintings or photographs with a solitary figure. Pair items such as plants, statues and candlesticks and place strategically around your bedroom and your home. When planting trees make sure they are far enough away from the house so the flow of Chi is not blocked. If there are established trees close to your home, consider pruning or lacing them to control growth and allow light and Chi to flow through. Enhance the Health and Family area to boost your health, to help you or a loved one recover from an illness or medical procedure and to enhance your relationship with relatives. This area will also play a part in any physical activity such as dance or exercise, it assists you social and family life and improves family relations, making you more forgiving. Use healthy plants with rounded leaves, have fresh flowers, use artwork that is pleasing and is a reflection of happiness. Use anything made of wood, tables, chairs, vases and bowls. Place pillars, columns and pedestals, photographs of family and friends smiling and looking happy, use the colours blue and green, have framed affirmations or posters with positive affirmations. Simple steps to enhance the Wealth and Prosperity area of your home, place water features and wind chimes in this area and meaningful possessions such as art, antiques, crystals. Have paintings, photographs and pictures of things you want in your life. Use blues, purples and reds, place sayings, quotes and affirmations with positive intent associated with prosperity and wealth. Use artwork, pictures and photographs showing love, romance and adoration, pair candlesticks, plants, lamps and statutes. Display momentoes with romantic memories and experiences. Have favourite photographs of you and the one you love, place items around the bedroom that are red and pink. Display quotes and sayings with affirmations associated with romance and love. Anything that is inspiring, creative, colourful or appealing to a child, place in this area, pay particular attention to a child’s bedroom. Place toys, dolls, stuffed animals and pictures that are appealing to a child. Use photographs, pictures and paintings of children playing happily. Place circular and oval shapes in this area, also items made of metal to anchor joy and happiness. Have items that are pastel or light in color. Use statues of angels, goddesses, gods and saints, objects with personal spiritual associations and crystals. Display photographs of those who have inspired you in your life, display art, pictures and photographs of places you would like to visit or live. Have items that are gray, white and black, display sayings and affirmations. In this area place water features, and aquariums, artwork, photographs with images of water. Have a picture, photograph or artwork depicting the type of career success you want. 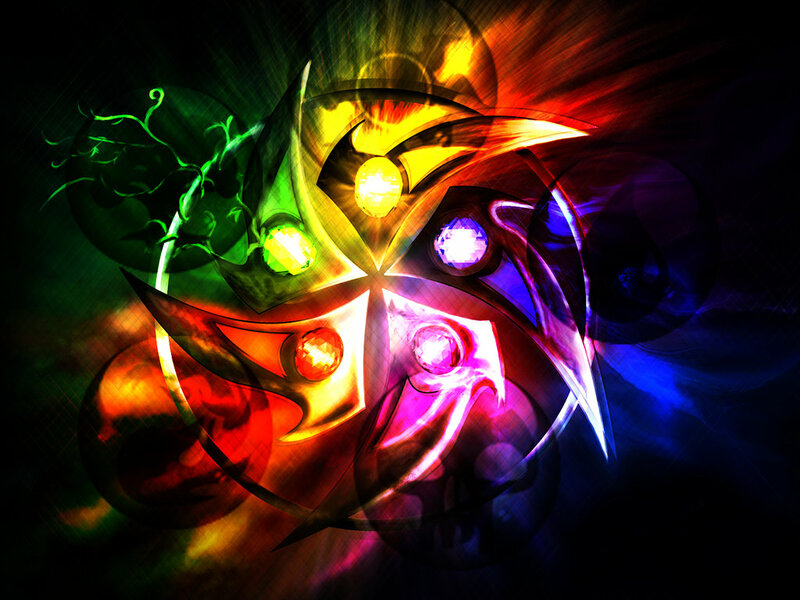 Use mirrors, crystals and glass, make the colours dark. Have affirmations around that encourage you to follow your path. Books, tapes, movies associated with your particular study, have art that shows images of mountains and/or trees and gardens. Have pictures, paintings and art showing people you consider wise, knowing and accomplished, have inspirational sayings and affirmations displayed. 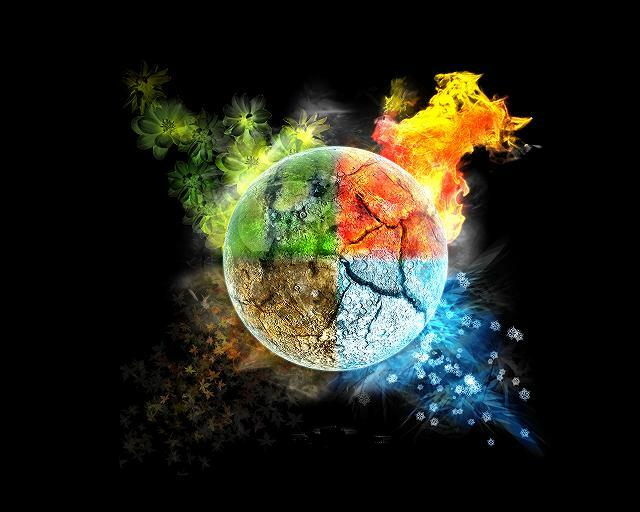 Everything is worked around the Bagua Map and the five elements, Wood, Fire, Earth, Metal, Water, relating to everything physical on the planet. Human beings are made up of all Five Elements and when they are all present in the home we are at our most comfortable. Make a checklist to be certain all these elements are present in your home. 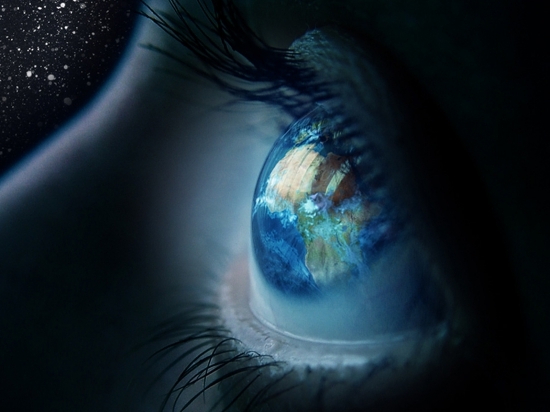 Center Earth is what everything in your home revolves around. Wood is for intuition, creativity, flexibility and expansion, the element is found in wooden furniture, cotton and rayon, floral upholstery, wall coverings, curtains and linens. Art with images of landscapes, plants, gardens, flowers, pillars, pedestals, paper, blue and green tones. Fire warms and expands harmonising relationships and emotional interactions between people, too much fire causes aggression, too little fire causes emotional distance. The fire element is found in lighting, candles or electric, oil, fireplaces, sunlight, red tones, pink, orange, red-orange, magenta and maroon. Leather furniture, feathers, silk and wool. Art portraying animals or people, images of sunshine, fire, lights, triangle, pyramid and cone shapes. Earth is for stability, grounding, sensuality, order, practicality it grounds and sustains, with too much Earth in a home the atmosphere will become heavy and still, serious. If there is too little Earth instability, clutter, mayhem, disruption and chaos will ensue. Bricks and tiles contain this element along with ceramics, earthenware objects, square and rectangular shapes. Art with images of landscapes and all earth colours including yellow. Metal contracts it enhances mental acuity it helps during times of stress. Too much Metal creates rigidity, lack of co-operation, lack of compromise and the inability to see another’s point of view. Too little Metal causes indecision, procrastination and confusion. The Metal element is within stainless steel, iron, silver, copper, gold, aluminium, cement, rocks, stones, granite and marble, natural crystals and gemstones. Figurines, art and sculpture made from stone or metal. Shapes that are circular, arched and oval and the colours white and pastel. Water flows, this enhances spirituality, relaxation, meditation, inspiration and co-operation, too much Water in an environment creates a lack of direction and indecision, too little creates stress, anxiety, pettiness. This element is contained in streams, aquariums, water features, reflective surfaces such as glass, mirrors and crystal. Shapes that are asymmetrical and free flowing, art that portrays water, black and dark tones, gray, navy blue and dark gray. Once the five elements are identified they can be combined, an aquarium is a combination of all five elements, there are a variety of ways to combine the five elements in harmony and it is up to the individual to place the elements in the most suitable way for their personal environment. Each element nurtures and sustains the others in natural harmony, when they are in perfect balance within your environment the Nourishing Cycle is tapped into. Water sustains Wood, Wood feeds Fire, Fire makes Earth, Earth creates Metal and Metal holds Water. 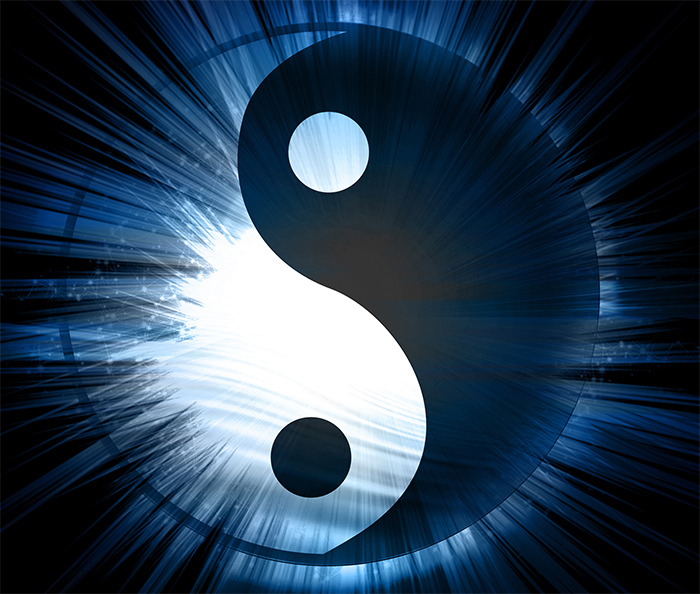 This is an endless regenerating sequence maintaining a natural balance ensuring a harmonious flow of Chi. 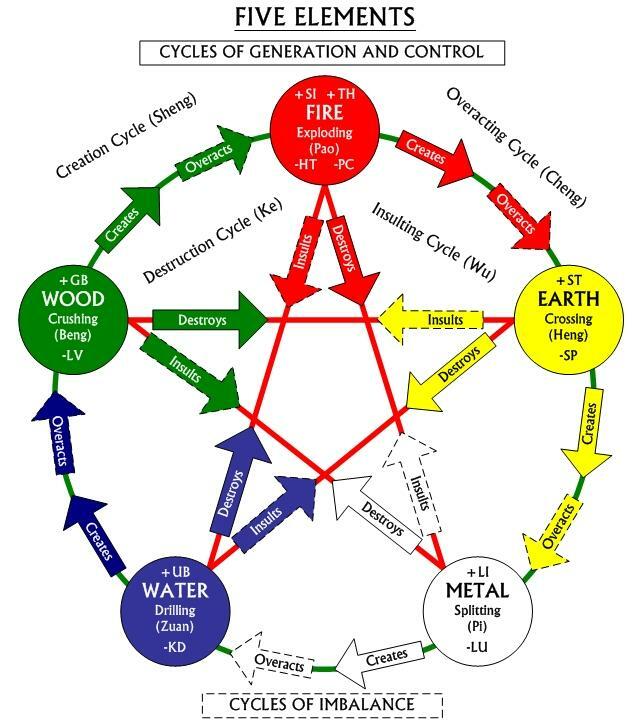 The five element chart is a star shape and in the Controlling Cycle, Wood consumes Earth, Earth dams Water, Water extinguishes Fire, Fire melts Metal, Metal cuts Wood. The Controlling Cycle is used to balance the elements in your home when one is especially dominant. When Wood dominates, Metal can be used to control it, then highlight with Earth and Fire, using a little Water for balance. When Fire dominates, use Water to balance, adding touches of Metal and Earth. A little Wood knits everything together. When Earth dominates, add the Controlling element of Wood, with touches of Water and Metal, brought together with a little Fire. When Metal dominates, Fire will control with the help of Wood and Water and a sprinkle of Earth. When Water dominates, Earth is the perfect balance with the addition of Wood and Fire, and a little Metal. Minor adjustments in your home can bring about spectacular results, often you can work with what you already have, it is just a matter of rearranging furniture and accessories. Lights, cushions, plants, mirrors, statues, rugs, art, photographs, pictures, candles and rugs can be moved from place to place to create new energy and enhance the flow of Chi. 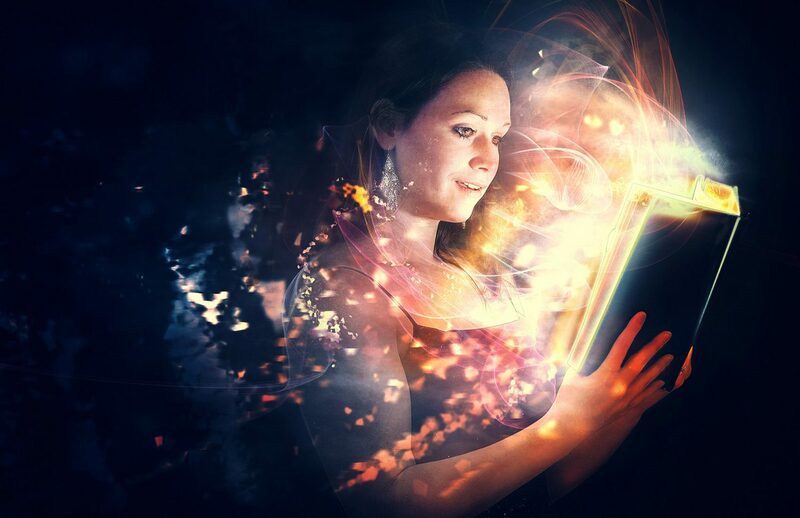 Use your intuition and you will be guided, if there are certain aspects of your life that are not working it is possible that some Feng Shui adjustments will bring about the balance that is lacking. You do not need to play by any hard and fast rules just go with what feels right for you and trust yourself and how you feel regarding color and placement.